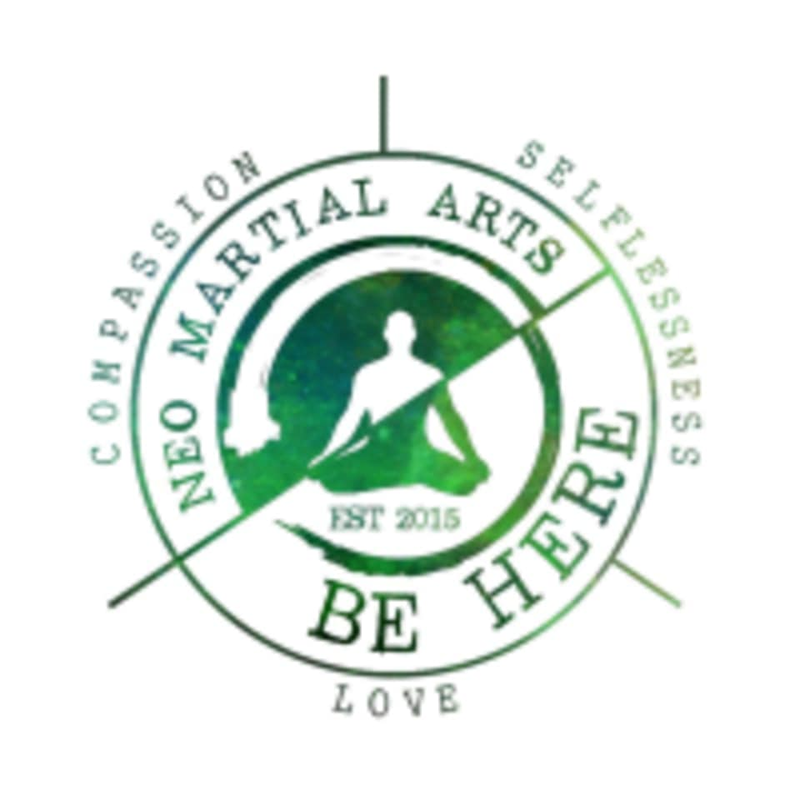 Start taking classes at Neo Martial Arts and other studios! Neo Martial Arts is a martial arts school specializing in stand-up self defense. They believe in self improvement and making the world a better place. Please wear comfortable and light athletic clothing that is easy to move in. Neo Martial Arts is located at 9550 Foothill Blvd, Rancho Cucamonga, CA 91730.